Google Announces New iPhone Gmail App. Can’t Find It on the App Store. Posted November 3rd, 2011 by Karl & filed under Technology. That is of course if you imagine Google to be the old grandpa and uh, the room as Apple. Bart can be Tim Cook; or perhaps just your average bewildered iOS user. This is, at least for me, a rather surprising turn of events. 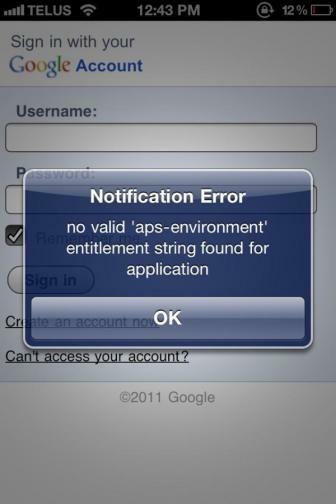 Apple have always had a iron-fist when it comes to apps released on their App Store. Rarely do you see an app released that is bugged at least to the point where Google’s Gmail application is. 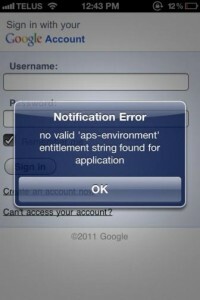 Google are a major company and already have nous with the Gmail app. Yet somehow, with all the available testing procedures they could have gone through, they still managed to release a broken app to the App Store. It smells a little of conspiracy, even though it’s probably just a bad mistake on Google’s part. I don’t think anyone isn’t aware of the ongoing battle between Google and Apple, specifically currently in the tablet arena where the iPad and Samsung Galaxy Tab have seen more lawsuits than The Private Eye. Couple that with Steve Jobs’ now notorious quip that he will go ‘thermonuclear’ on Android, believing it to be a stolen product, it does make you wonder a little bit. It also doesn’t appear as though Google have released a timelime for when the new, fixed app will be available again in the App Store. You can however continue to use your buggy version of the product if you have it, which is a relief.